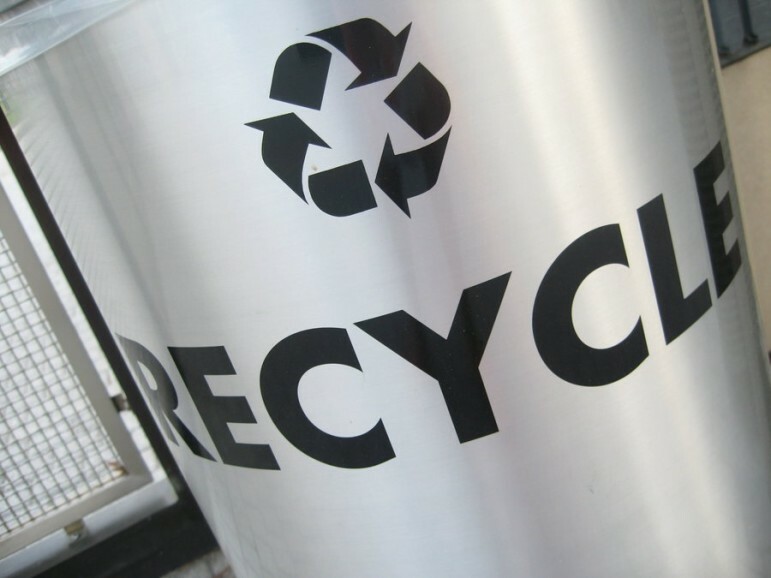 On February 12th, the Minneapolis City Council voted to negotiate a contract with the nonprofit Eureka Recycling to process and market all of the residential recycling collected in the city, reports Minnesota’s Star Tribune. In a promising step for the growth of nonprofit recycling, the decision means the city will no longer contract the Texas-based Waste Management, the nation’s largest waste company. Nonprofit recycling operations are nothing new, and NPQ has drawn attention to similar initiatives, from creative reuse—sometimes called “upcycling”—in Charleston, South Carolina to recycling millions of dollars’ worth of lifesaving medications. However, the awarding of this five-year contract to a nonprofit like Eureka Recycling in place of the largest commercial residential recycler on the continent is a strong signal that nonprofits can advocate for the broader benefits in partnering with the third sector. In January 2016, the Star Tribune reported on the lobbying by environmental groups for city officials to factor workers’ rights and waste reduction goals into their decisions. Contrasts were made between Eureka’s well-paid, full-time sorting employees and Waste Management’s use of temporary labor. It’s a smart move for nonprofits to shift perceptions of America’s waste from a commodity to be sold to countries like China to an engine of local job creation and environmental benefits. In an October 2014 article, NPQ featured the success of Detroit’s community organizations in demonstrating the value of recycling as a tool for municipal development.